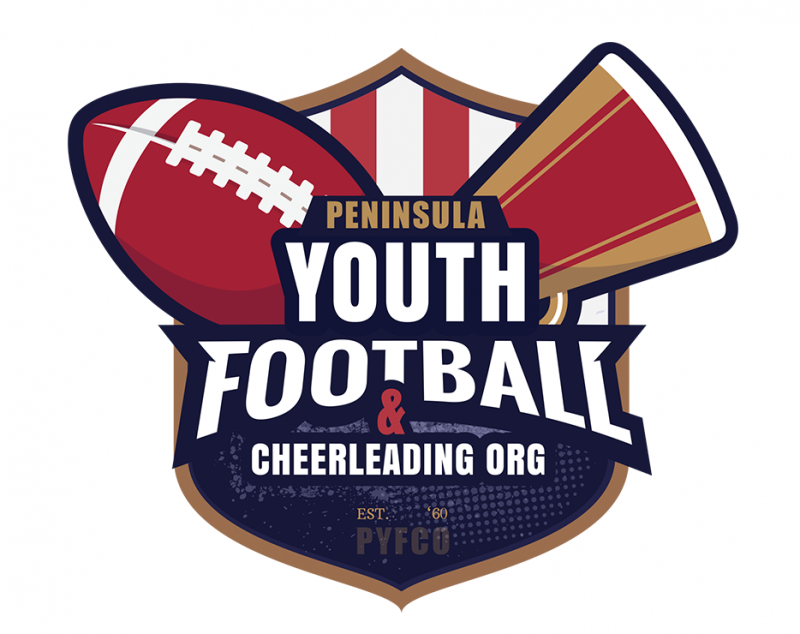 PYFCO and Hampton Parks & Rec 14U Agreement | Yorktown Patriots Youth Football and Cheer - Yorktown, Virginia. 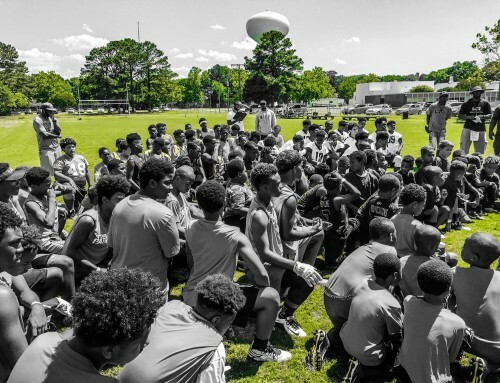 During the 2018 fall football season the 14U teams from Hampton Parks & Rec and PYFCO will have regular season games against each other. 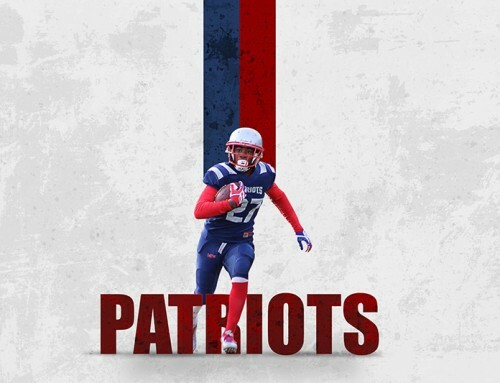 The games will be held in conjunction with and during their regular season. It will increase the variety and quality of competition for all teams. This is one of the biggest agreements in the history of youth football on the peninsula. New weight limit for 14 year olds is now 185lbs for the 2018 season. Previous weight was 170lbs.